The Y83Pro's screen gives you 15.5% more viewing area than standard 16:9 phones. 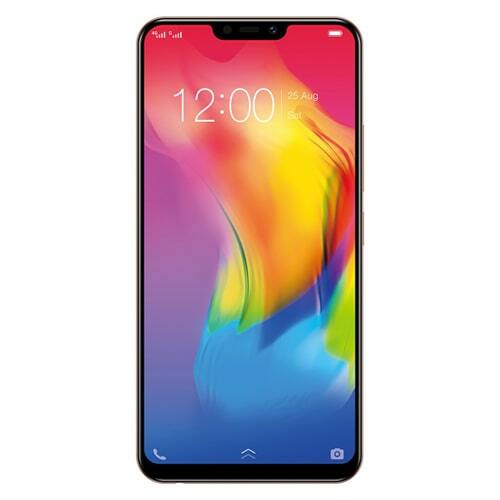 The massive 88% screen-to-body ratio is made possible by a reduced top bezel compared to the previous generation FullView Display. 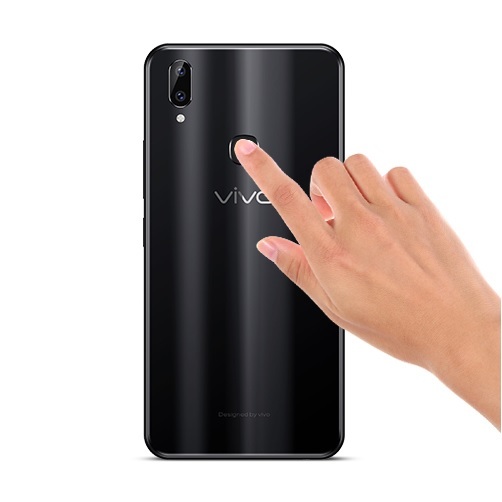 Y83Pro's fingerprint sensor unlocks the world before your eyes instantly and guarantees smooth and convenient access. 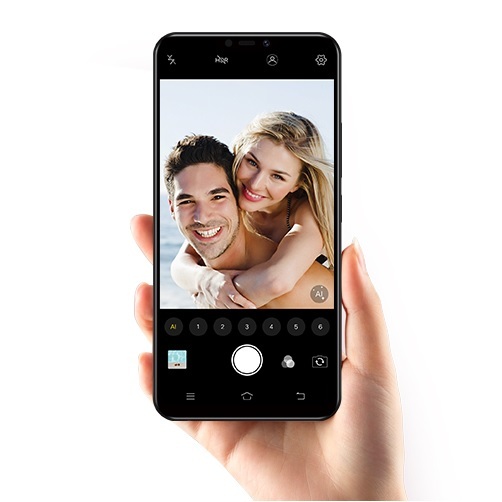 The Y83Pro has a super-clear 13MP main rear camera and a 2MP secondary rear camera which captures depth-of-field information, achieving DSLR-rivalling bokeh shots. It also provides super-fast focusing speeds with PDAF technology, to capture even fleeting moments with perfect clarity. 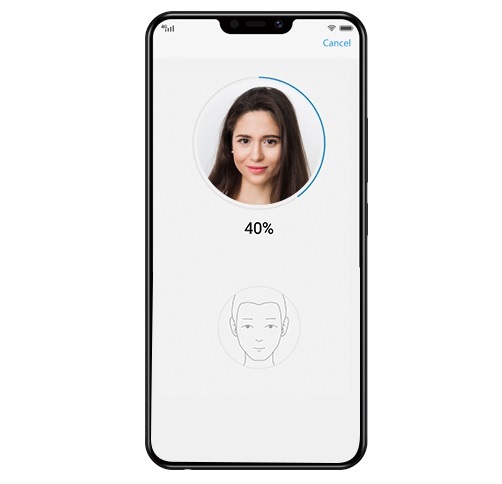 Y83Pro's Front 8MP Camera with new AI Face Beauty detects your gender, age, skin tone, skin texture and lighting environment. Its customized beauty enhancement effects are tailored to your individual facial features, bringing out your unique natural beauty. 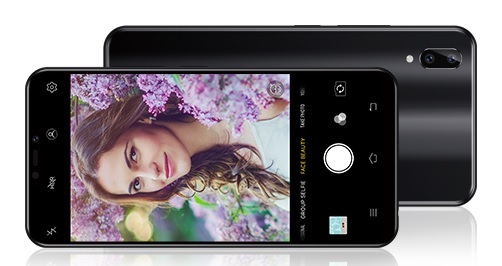 Along with fingerprint unlocking, Y83Pro also supports facial recognition. Upon activation, it scans your facial features and unlocks instantly. Accessing your phone has never been so easy, or so fun. 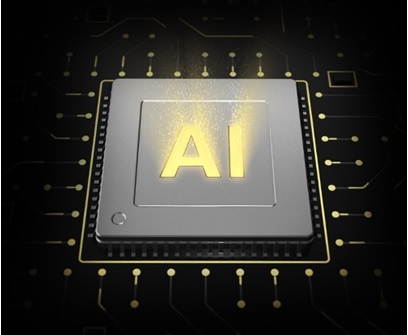 The Y83Pro is powered by an AI octa-core processor and backed by 4GB RAM for super smooth performance. Its 64GB of storage can be further expanded to 256GB with a microSD Card so you can install more apps and store more videos. 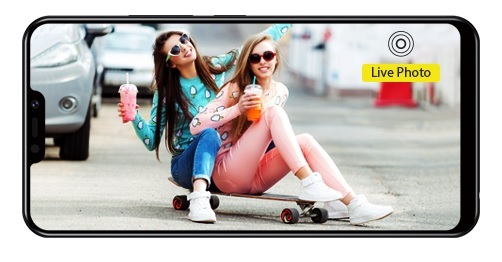 The Y83Pro equipped with a large capacity 3260mAh battery, advanced Android 8.1 optimization and enhanced power management for longer-lasting battery life. 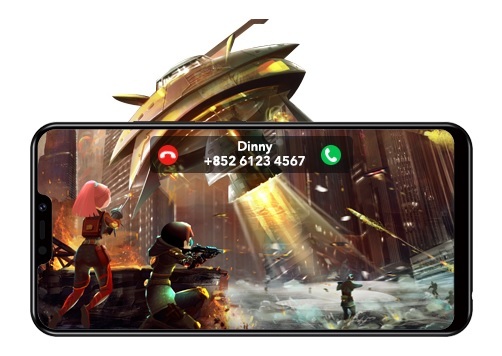 Game Mode prevents incoming calls and messages from interrupting your play, giving you a pure gaming experience. Picture-in-Picture is another great function which helps you play and chat at the same time.